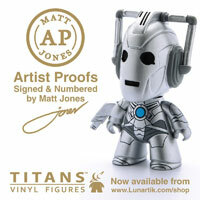 2 figure sets left in the Lancaster store. An Eleventh and a 4th doctor set. 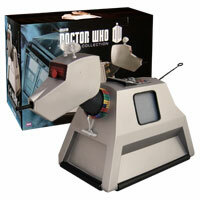 Anyone know of their is any 3rd doctor sets in the Leicestershire area? Figure and TARDIS sets at Northallerton, N. Yorks. 4 TARDIS sets in Sheppey bargain store. One is badly damaged though. This is the thing do you buy the last one if it’s damaged. My forth dr set and tardis set has box damage. But it was ethier that or miss out. What I would do is whenever you go to B&M bring your sets. If they have better ones in there ask to see if you could exchange them. It might not work but worth a try. I checked today and they didn’t. Just visited Exeter B&M. Only 9th Doctor shelf warmers and a single tuxedo 10th Doctor. Hopefully this will change soon. Hiya, Thank you for the update, did they say anything may be coming in any time soon? I’m afraid there was nobody on the shop floor to ask directly, only till operatives. I may ring this weekend! If Tiverton have the Tardis set – I don’t see why Exeter won’t eventually get them! Fingers crossed. Thank you again. Yes indeed, a bit of gentle badgering may be in order! I hope they do turn up eventually, they look great. Very pleased there is a Bill figure at last. Not a sausage today. 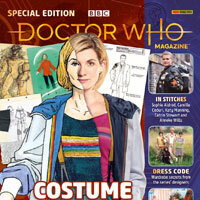 Seems to be more of last years ninth doctor sets if anything! Staff seem unsure if they are getting any, when I asked it was a case of who knows! Any of the figure sets found in Stirling? Haven’t seen any sets in Stirling, but quite a few in Bathgate, Livingston, and Linlithgow. Alright hopefully then Stirling are getting them tommorow because that’s when they are supposedly getting them. Liverpool London Road B&M have all 3 figure sets, a few of each. 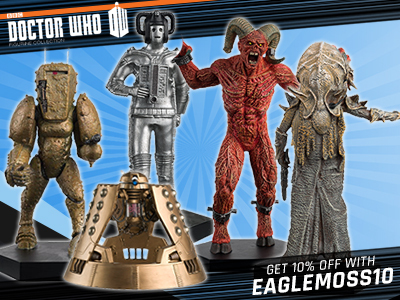 No TARDIS but anyone after the figure sets they’re here! Does anyone have any updates if the B&M in Grangetown have had any stock? Or potentially the one in Culverhouse Cross? B&M Wigan Big garden store has about 6 on shelf. If you ring they will reserve one for you to come and pick up! Just got one from there! B&M Preston Ringway getting them in but still waiting on them too. 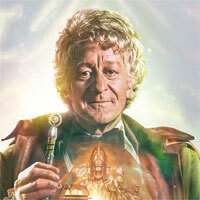 A bit off topic, but how many collectors would be up for a B&M battle damaged War Doctor Tardis with War Doctor figure? 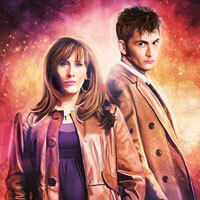 Or an 8th Doctor Tardis and figure with TV movie style paint app? 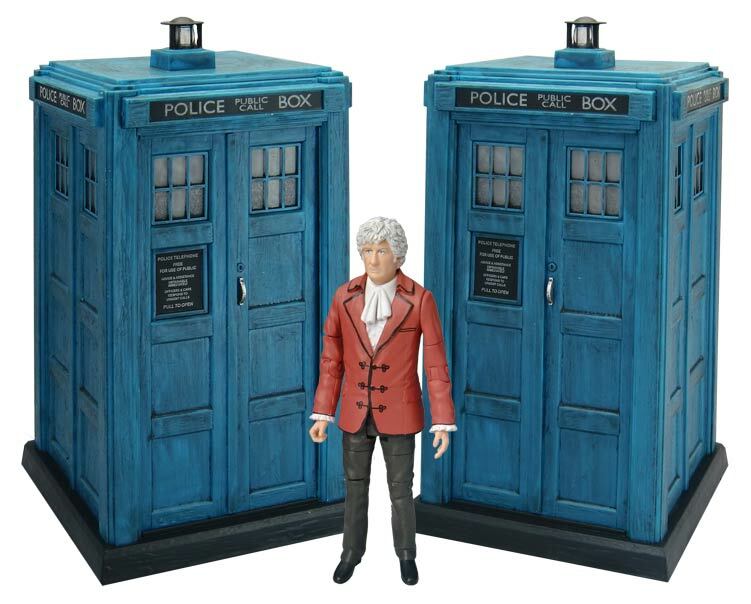 Character and B&M could probably make a nice little profit on simple customs like these judging from the interest and response to the 3rd Doctor set. BTW I don’t work for either organisation, I just wondered if I was the only one who would love to see these on the shelves next year. P.S. I’ve got a Tardis set and it’s awesome. Any variant Tardis would probably do OK as long as the figure had “something different” about, also its the price that’s helping and i don’t thing people are that bothered about electronics if it keeps the price down? Would defo buy a War Doctor TARDIS (though they should give it the Smith lamp, while everything else would be Tennant toy). 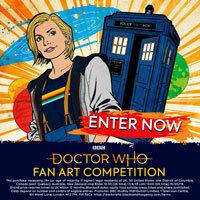 Any TARDIS sets in the West Midlands? You saved me waiting mate so thanks so much. FYI theres still some there on shelf and in the warehouse at Merthyr! Booboo, Is this the biggest response you,ve had to a merchandise set on your site? in terms of comments its 10th, so its huge in the scheme of things. 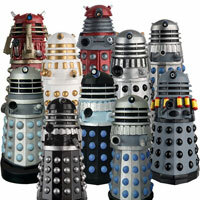 What’s the most the 11 Doctor’s Set? Did they have the other sets out or was there nothing out? I’m wondering wether to go into my local shops and giving them the product codes to see if they have them out back. Because just before I went in I saw a B&M lorry go round back. I don’t know if it was a delivery or what. Should I try? you not worked out whats going on? are people trolling the sellers? I’m sure many would disagree in this distance, and world trade i usually conducted by businesses on a professional level with sensible margins. Anyone been to the store in coleraine, Northern Ireland? Are they being sold online? No it didn’t had loads of fake bidders on it. i just saw it… what the hell! Just been in B&m in Hexham. A shed load of Capaldi and Baker sets. At the price of £12.99?? How many did they have of the sets? any sightings in Crawley? 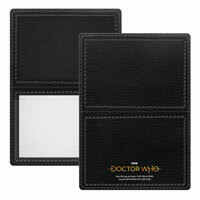 I’ve been away and really wanna get the 12th Doctor and the 3rd Doctor sets! 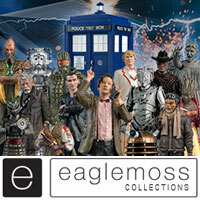 3rd Doctor and TARDIS sets now in stock in the Chelmsford branch. Three boxes stacked at the end of the toy aisle.